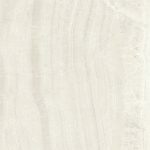 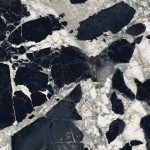 Marble Magic | Pavé Tile Co.
A constant trend that never fades is the beauty of marble. 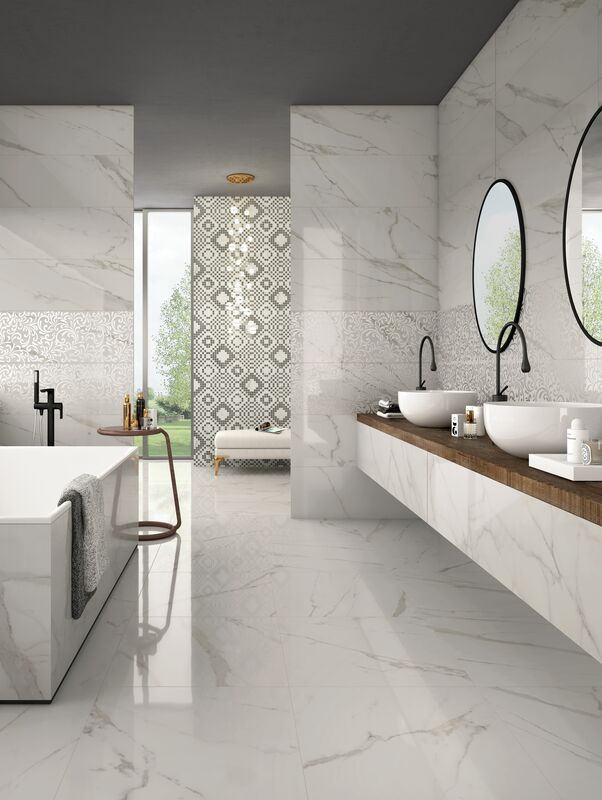 From classic entrance hall ways, to contemporary bathrooms and feature benchtops, the versatility of marble works in any environment. 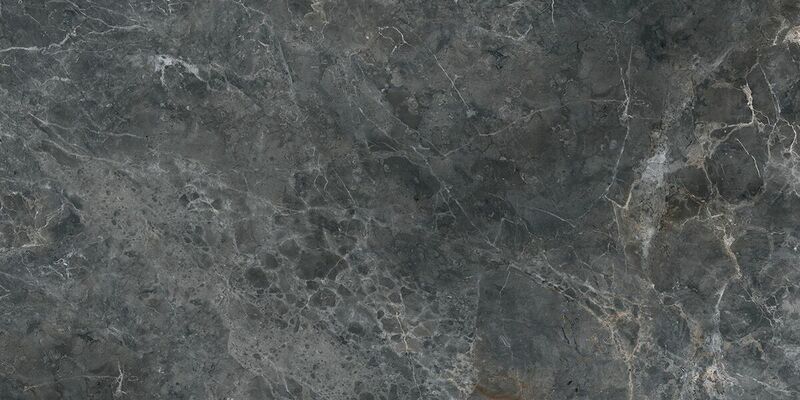 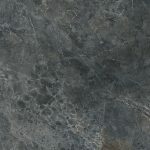 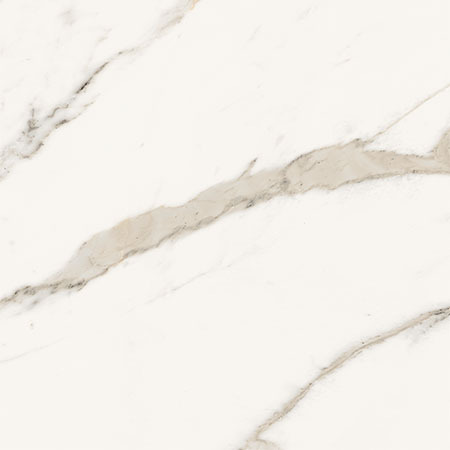 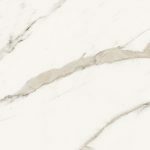 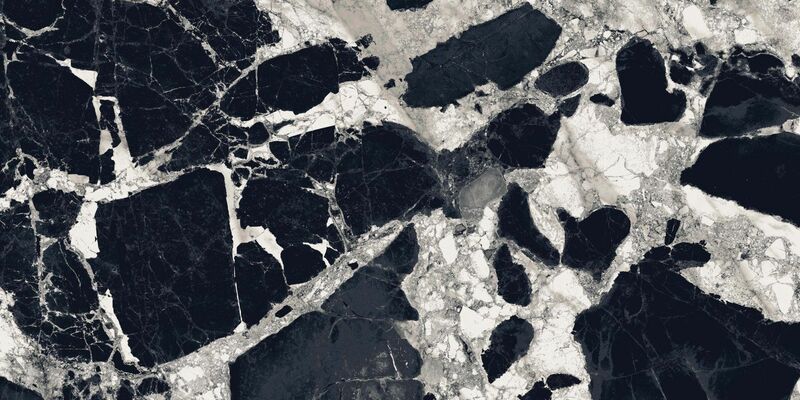 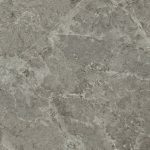 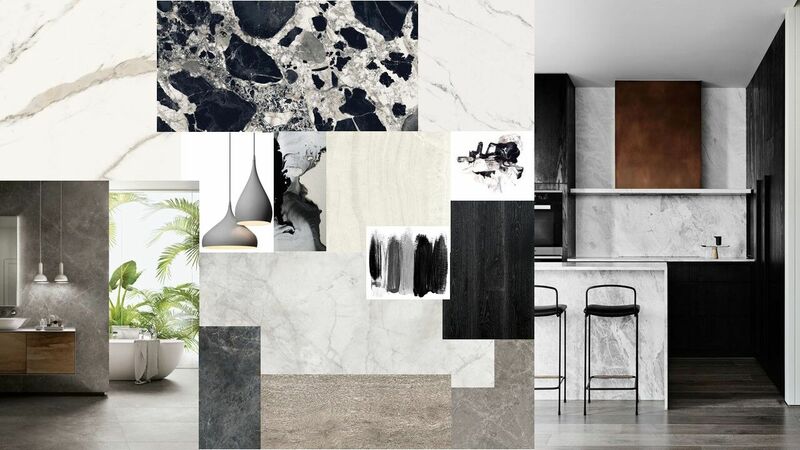 With many varieties of marble such as Calacatta, Carrara, Melba and Tundra grey (and many more) the choice for its use becomes an integral component of many room designs. 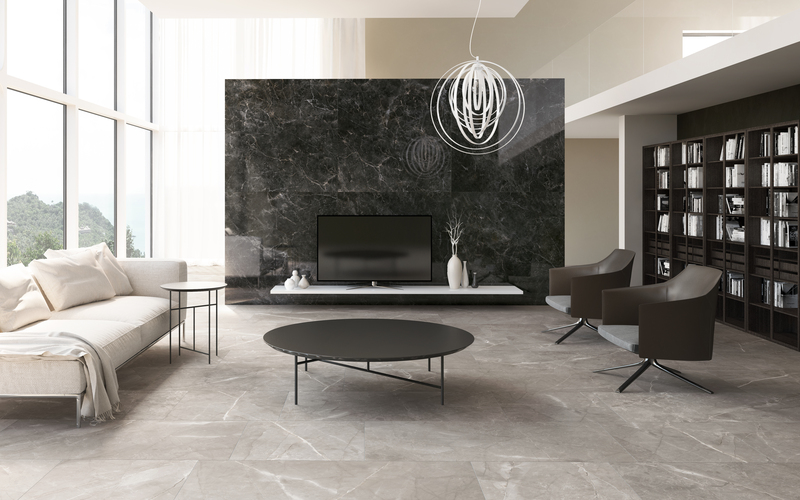 Our extensive range of marble look tiles provide the perfect balance with the magnificence of natural stone but without the maintenance. 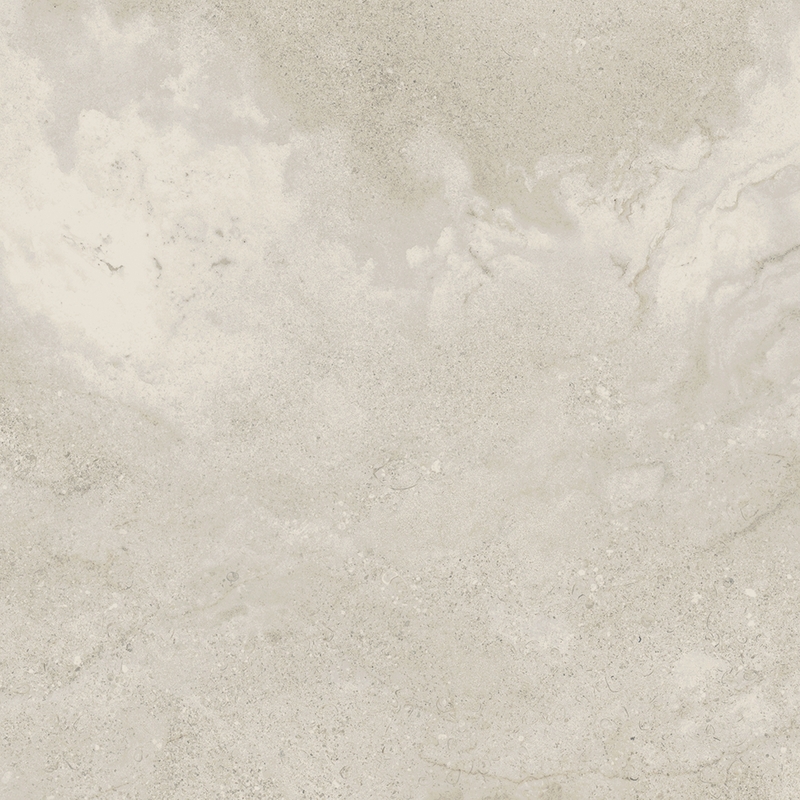 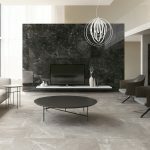 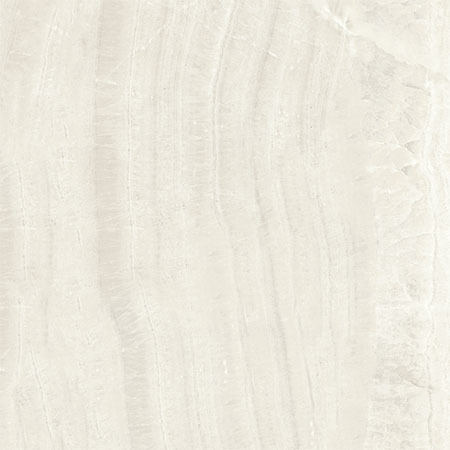 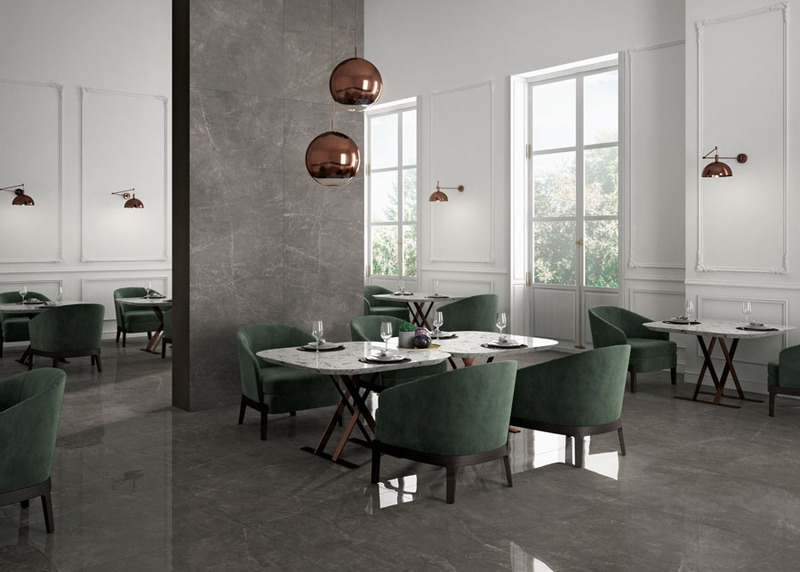 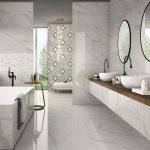 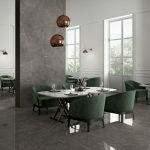 Over recent years the industry has moved towards large format porcelain tiles that emulate stone slabs giving flexibility due to its lightweight installation, long term durability and realistic aesthetic.